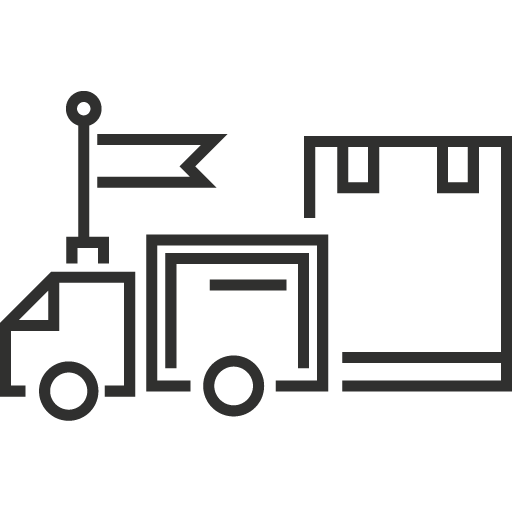 In e-commerce, sales and revenue rely more than ever on technology. Performance and reliability of a site's hosting are critical for success. However, businesses' IT departments often experience a lack of expertise or time resources to spend on hosting and system administration. This is where we come in. 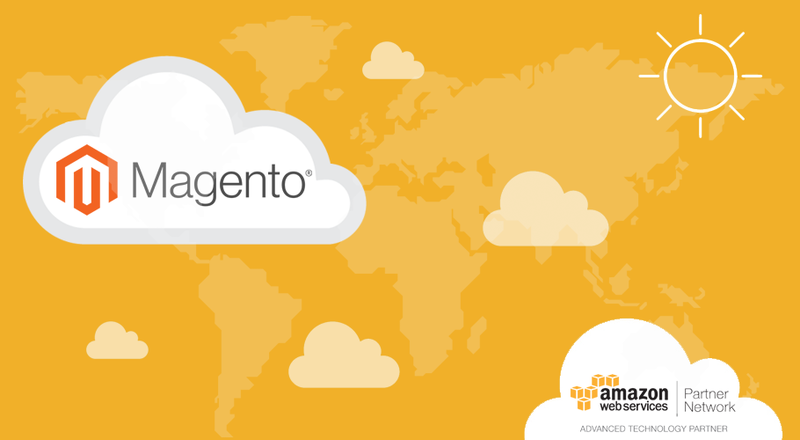 Our team of Magento specialised Certified AWS SysOps, equipped with our custom-made software solutions, takes special care of your servers to let your online shop reach full potential. Our Magento specialised AWS Certified SysOps are available to help you 24/7/365.